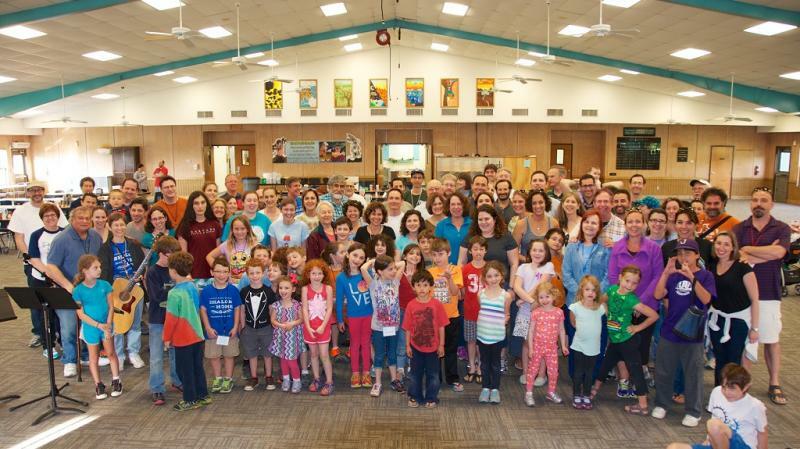 The mission of Temple Beth Shalom, a Reform Jewish congregation in Austin, Texas, is to promote worship, spirituality, lifelong education, personal growth, and the nurturing and support of life-cycle events in a collaborative setting. Temple Beth Shalom is a warm and welcoming Reform congregation located on the Dell Jewish Community Campus. More than 500 families, approximately 1500 individuals, from all walks of life-young and old, natives and newly relocated, Jewish and interfaith-make us a vibrant and growing spiritual community. Engagement among congregants, clergy, and staff strengthens our connections to each other through worship, education, and opportunities for Tikkun Olam (repairing the world). Led by Senior Rabbi Alan Freedman, Associate Rabbi Amy Cohen, and Cantor Abby Gostein, our congregation prides itself on being an inclusive community. We learn, pray, and grow together. We celebrate one another's simchot (joyous moments), and comfort one another in times of need. This is an exciting time in the history of our temple. We have a beautiful home, a growing and innovative religious school with nearly 400 students, and the ability to provide unique worship services and opportunities for lifelong learning. Through service and advocacy we help others in need. We are a community of friends, getting together for book clubs, theater outings, and more. The best way to experience Temple Beth Shalom is to join us for services or a tour. Contact our office at 512-735-8900 for more information.